A weekly reflection on the scripture we study each Sunday. What’s the significance of Pontius Pilate and who was he? In this teaching we focus on the advent passage from an unexpected place we typically think of Advent as coming from one of the ancient prophets foretelling the coming Messiah or from one of the gospel retellings of the birth story of Christ. This week our regular hosts, Bryan and Adam, are out of town. 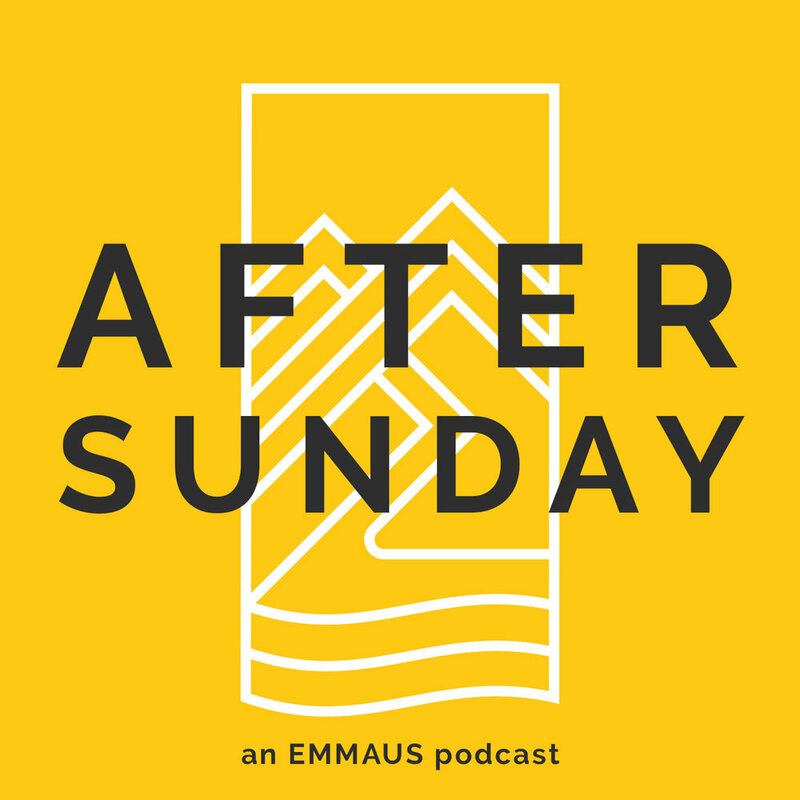 Erik Newby, another elder at Emmaus talks to Ben Allston about his teaching on the Holy Spirit this past Sunday . This passage is laid against the backdrop of trouble & there are real reasons for Jesus' disciples to be troubled. In this episode we continue to break down Sunday's teaching. Jacob Troupe joins us to break down his sermon on John 13:18-38 and discuss in more detail with Bryan and Adam. Be sure to listen to Jacob’s teaching on our teaching podcast. Learn more about our once-a-month special, more intimate gathering Emmaus does. Bryan shares his thoughts on the value of this type of Sunday morning as well as the topic on Gifts of healing which was the teaching. Special guest speaker Ben Allston shares about International Justice Mission and how they are helping bring justice to the oppressed and poor of this world. Our second episode based on our Sunday's teaching from 8/19/18. 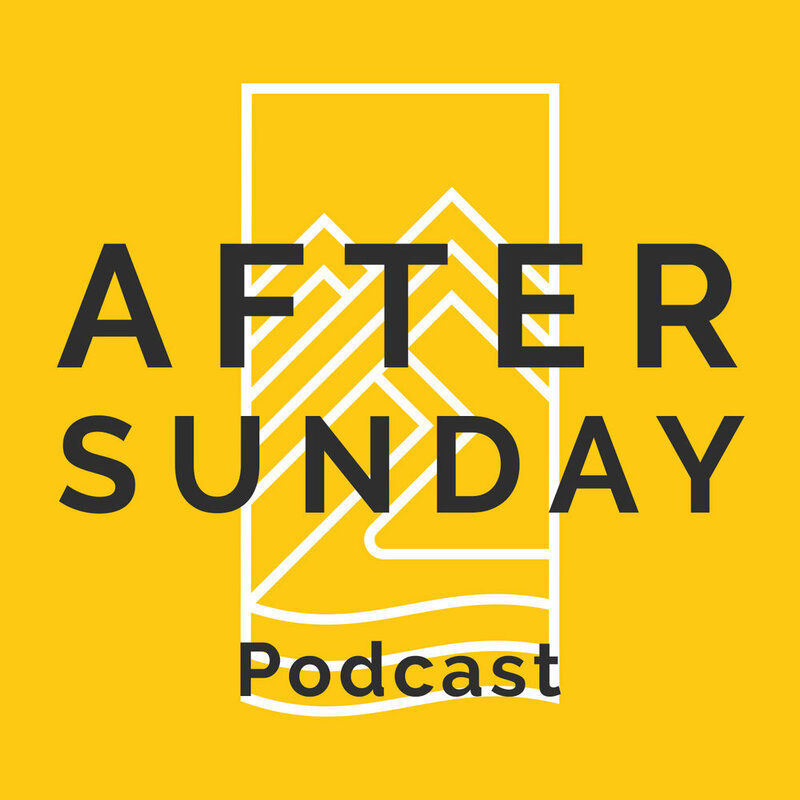 Our first episode digging into this past Sunday's message. Listen to the original message "Break the Box" from our teaching series.